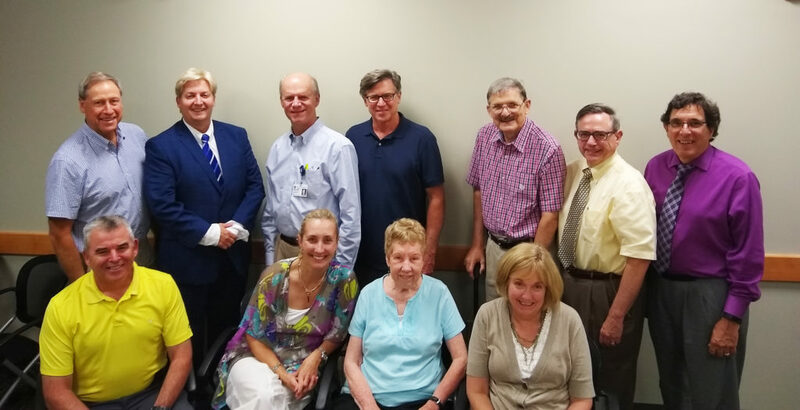 Strengthening the community of faith practicing medicine and dental care. Helping the helpers, healing the healers and empowering faithful living vocationally. 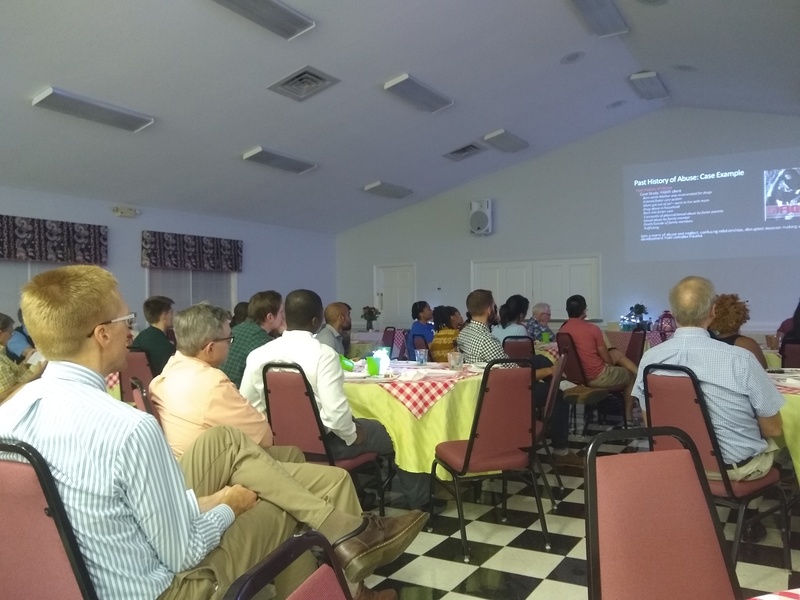 The Triangle Christian Medical and Dental Associations is the local chapter of CMDA serving the Raleigh, Durham and Chapel Hill area and surrounding communities. We bring opportunities for those in the Medical and Dental Professions, as well as those in school training for those professions, to have a community of believers for fellowship, encouragement and education. If you are in healthcare or dental care, we are here to serve you. MD, DO, DDS, NP, RN, PA,PT, PT DPharm, CNA, and everyone else who is serving others' health needs in the name of Christ. We encourage and support professional excellence that is firmly grounded in the Christian faith. We believe that "Medicine is Ministry". Jesus had compassion on those He encountered and brought healing and comfort to those in need. As medical and dental professionals, we can do the same while bringing Him all the glory. We gather in small groups on campuses, in hospitals and in private offices for fellowship and discipleship. We gather for larger events for fellowship, worship and education. Whatever the Body of Christ is doing in the Triangle through healthcare, we want to support and encourage that. If you want to know more about how you can be involved, contact Corey Whittaker, our Area Director and Pastor. Get involved! Find your connections today. Can’t find a good fit, let’s create one for you. There are a lot of great University ministries, this one is designed just for you. We currently support ministries at Duke, UNC Chapel Hill and Campbell University. See how to get connected locally and internationally through TCMDA and GHO. You can bring healing and hope around the Triangle and around the World to the most underserved. You can encourage others with the Gospel and share your faith with those who need to hear God’s truth. Interested in Joining CMDA nationally? Become a part of a National Ministry promoting Christian Ministry in and through Medicine. Click below to join now!